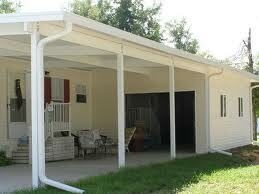 Carport Covers will protect your car. 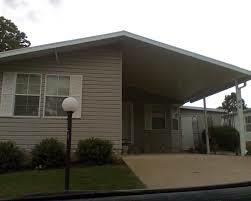 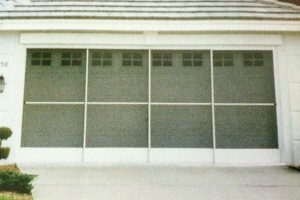 We can customize your Carport Cover. 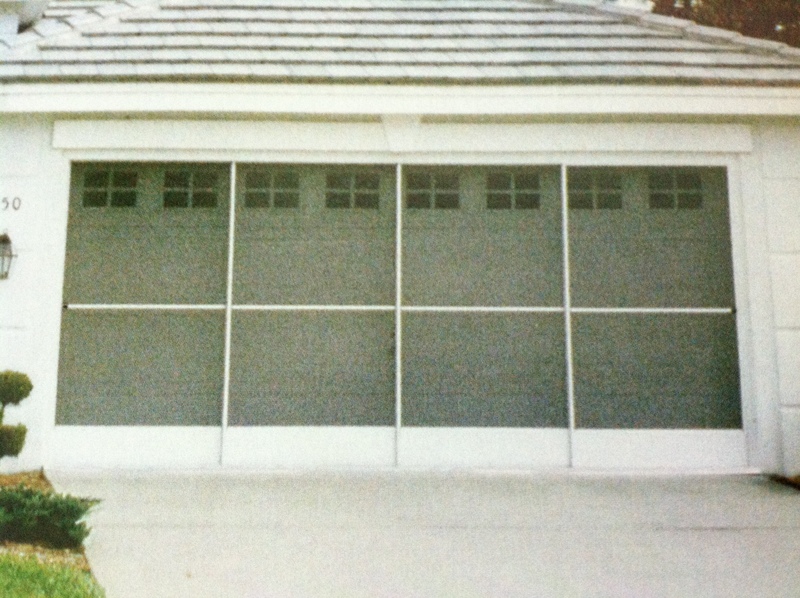 Carport with Raised up Screen. 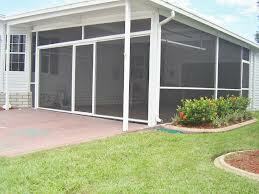 © Baker Aluminum. All rights reserved.